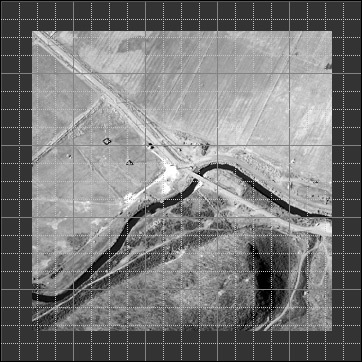 When planning your vertical aerial photography project, it is crucial to let us know your planned use for the images so we can employ the proper equipment and techniques. If we will be capturing scaled images used for mapping, we will want to know as much as ahead of time possible (such as resolution needs). We can supply the aerial images as fully orthorectified, and stitched (mosaic), or we can simply supply you with the aerial images uncorrected. We can also provide you with an “near vertical” shot by holding the camera out the window. Since this is not “true vertical” it can be a useful addition to our oblique aerial photography flight. This would be not useful for scaling but would be less expensive than a true vertical image. Just let us know if you will want this ahead of time please.